25th April 2017 - No Comments! 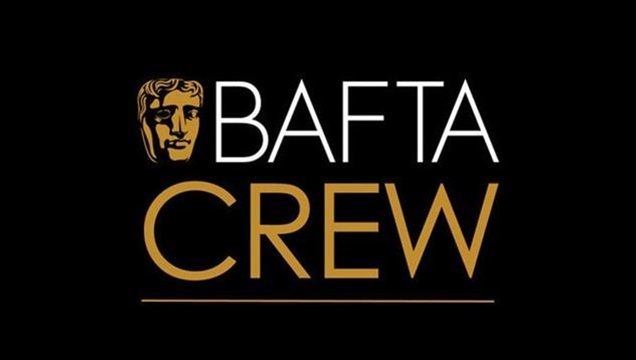 I'm thrilled to have been selected for the BFI Network X BAFTA Crew 2017. A professional network and masterclass programme, with emerging talented film makers across all disciplines. I can't wait for upcoming events - thanks BAFTA and BFI!